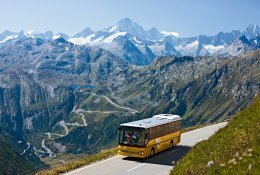 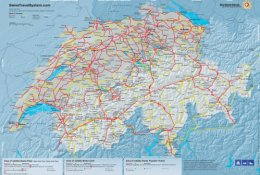 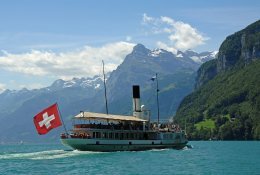 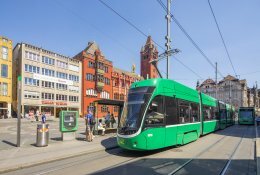 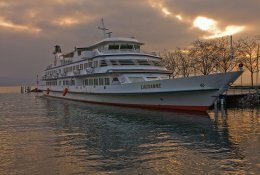 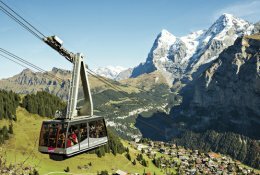 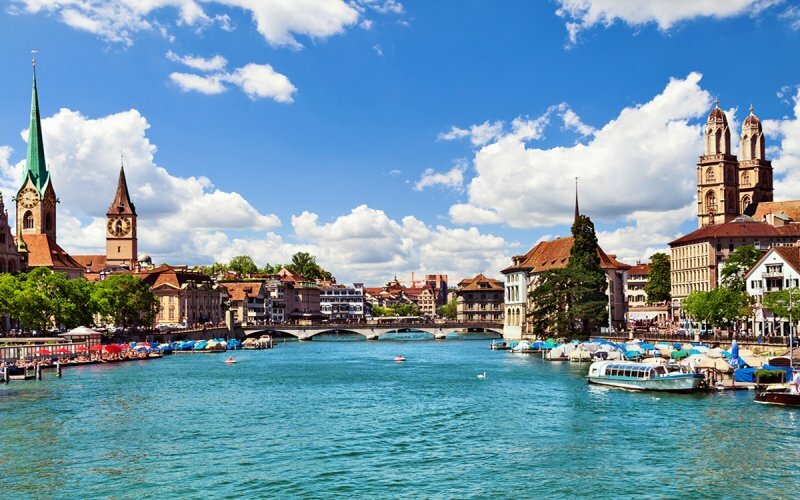 Swiss Travel Pass - What is included? 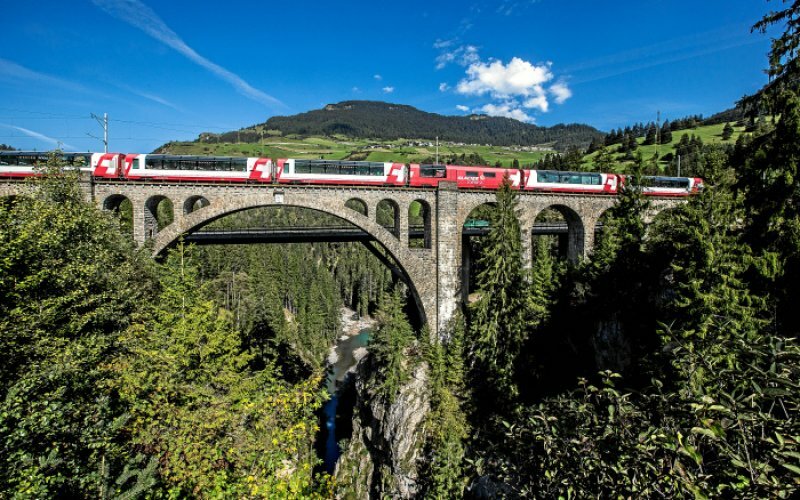 For almost all Swiss trains, it is not necessary to book a seat reservation, even when it is offered. 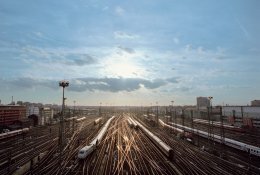 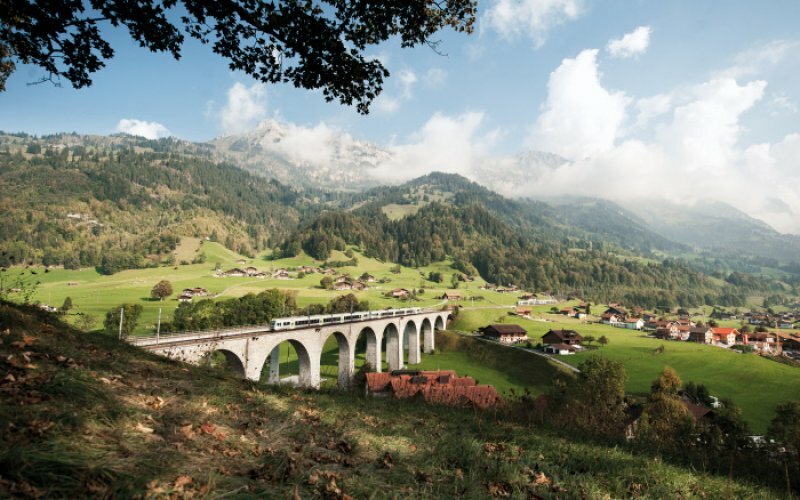 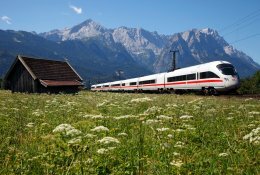 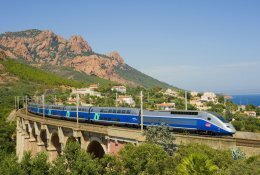 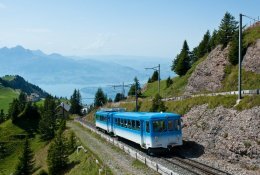 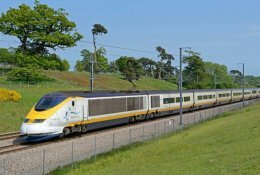 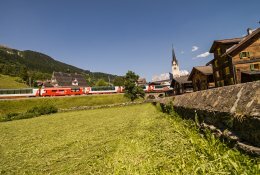 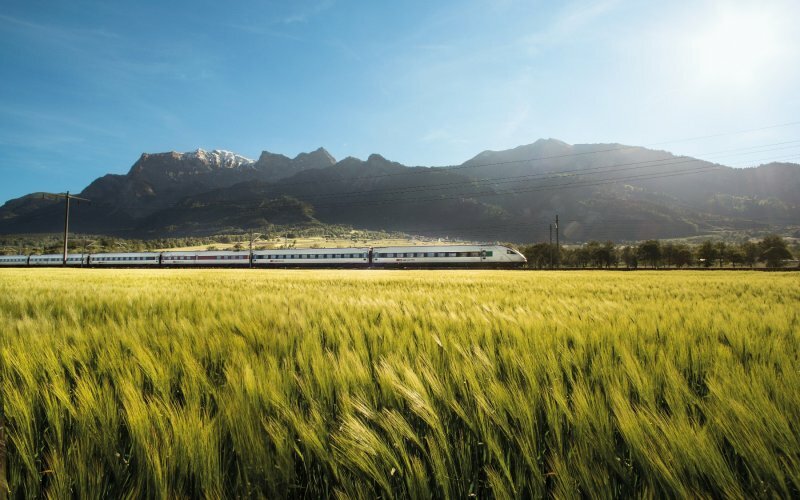 Reservations for domestic Intercity, EuroCity and ICE trains can be booked in advance and cost € 4,50 per person, but it is not common: most Swiss travelers are used to board the train and choose a free seat. 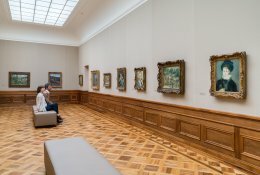 Even during rush hour it is usually no problem to find a free seat. 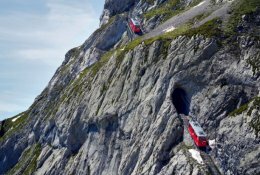 For some panoramic trains seat reservations are compulsory or highly recommended. 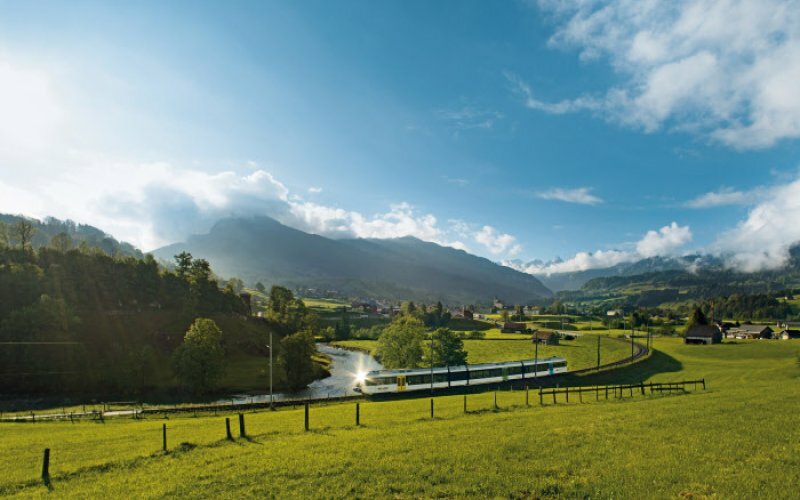 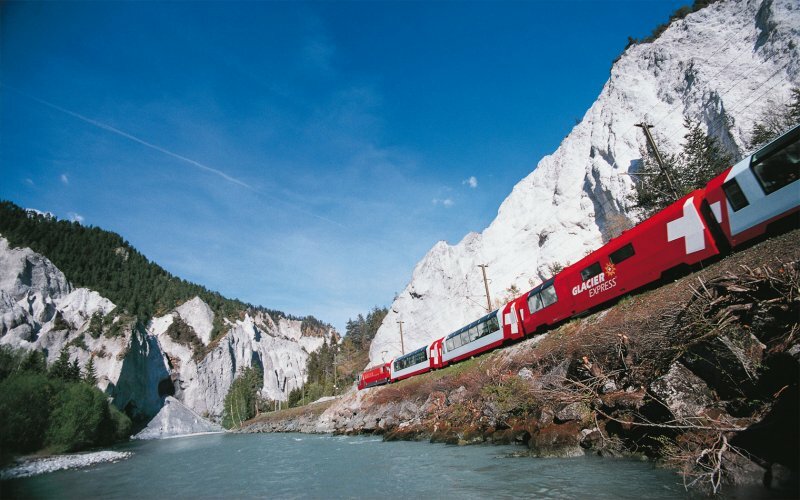 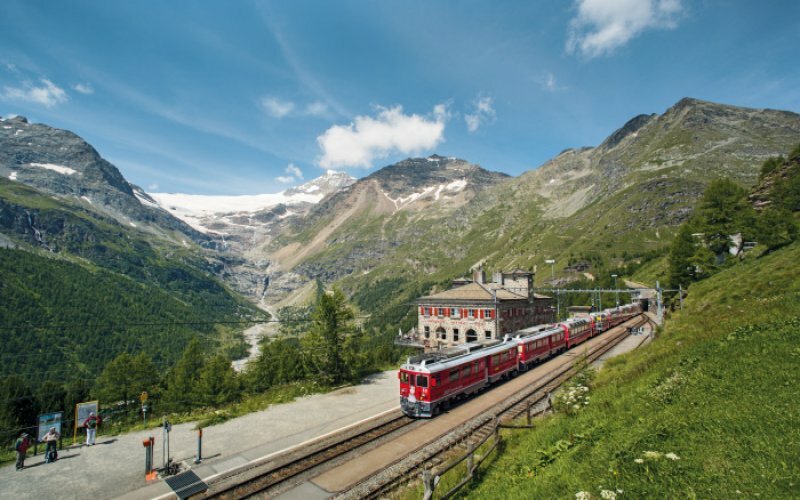 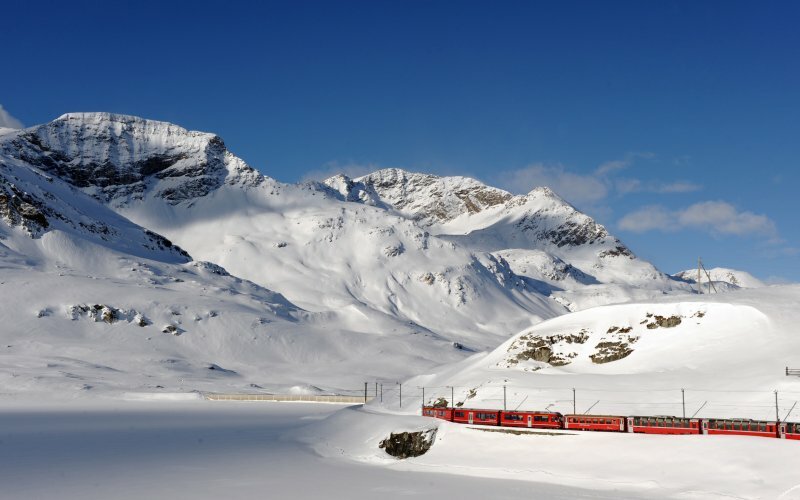 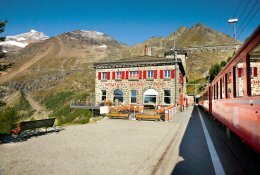 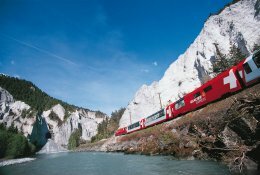 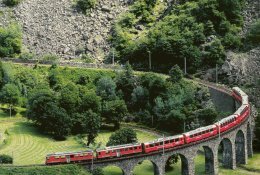 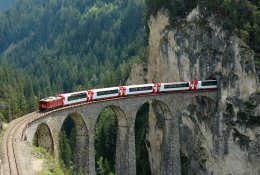 Reservations are compulsory for the panoramic Glacier Express (+/- € 35,-) and Bernina Express (+/- € 13,-). 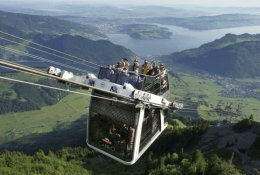 You can book these reservations via the links given. 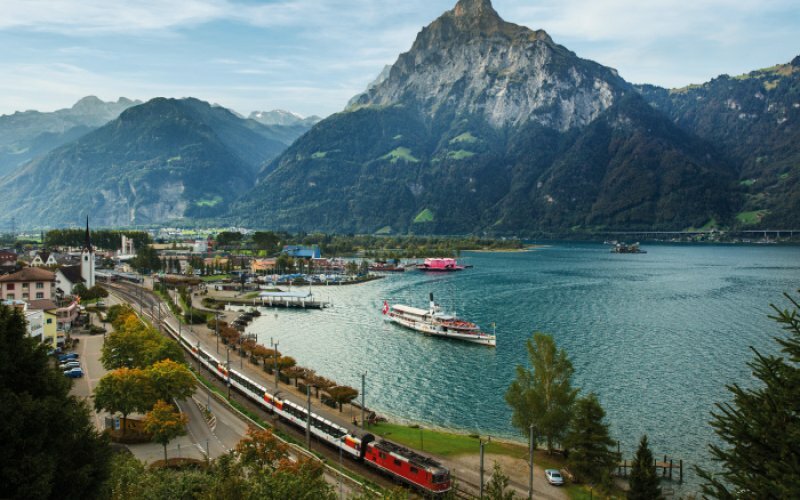 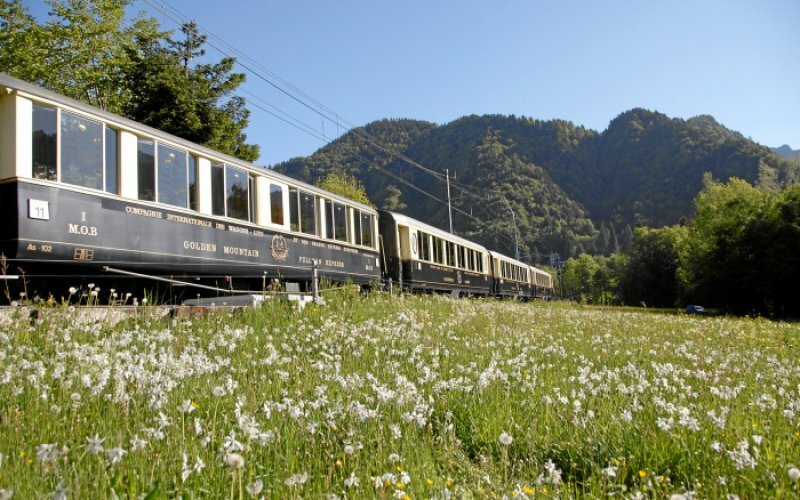 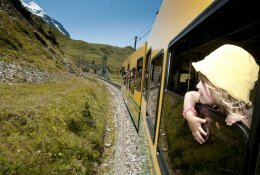 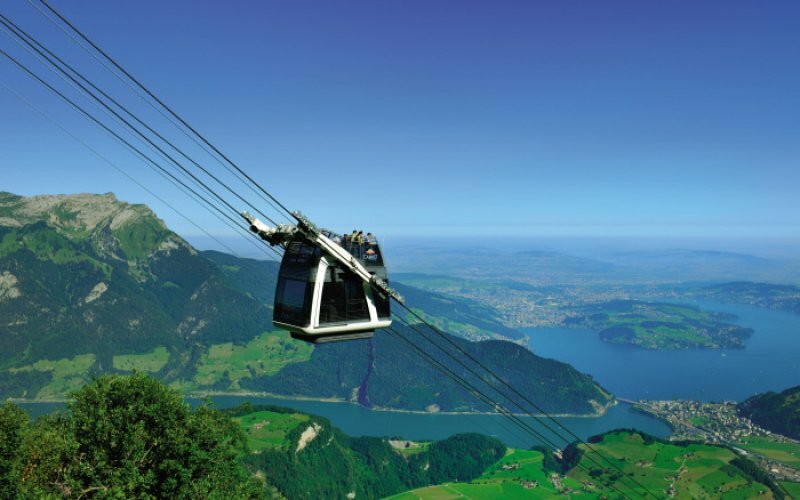 Reservations are not compulsory but highly recommended for the Golden Pass-train from Montreux to Zweisimmen and Interlaken to Lucerne (+/- € 15,-). 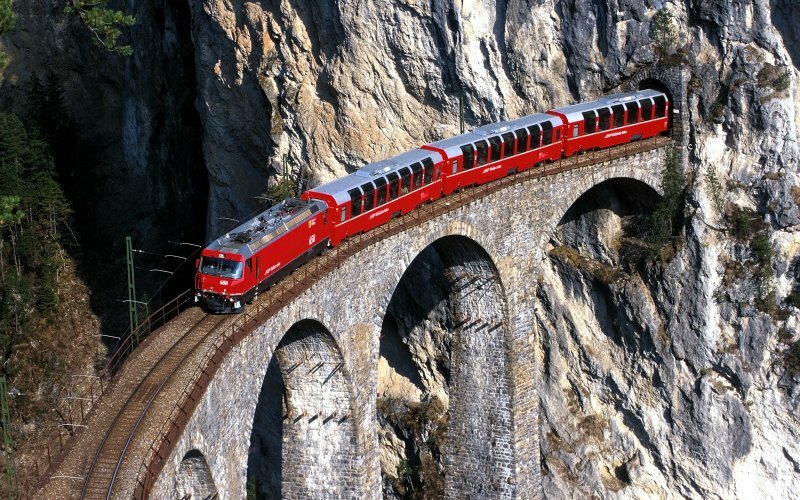 "Booking tickets on the web was very efficient and the tickets were promptly delivered on the email. 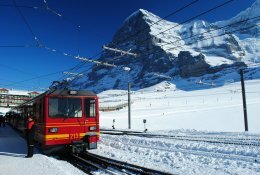 Their communication is also very quick in responding if you have any questions. 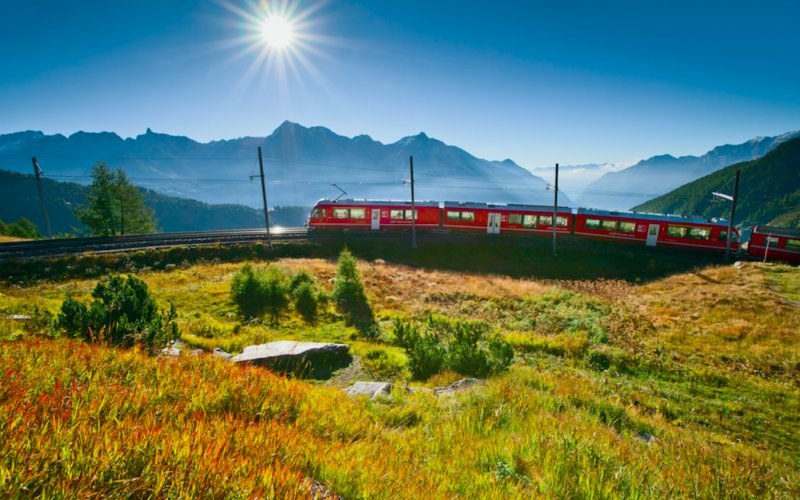 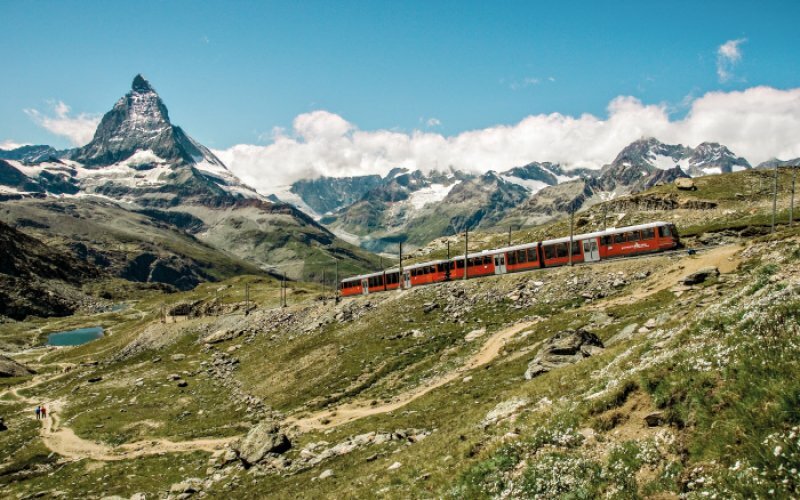 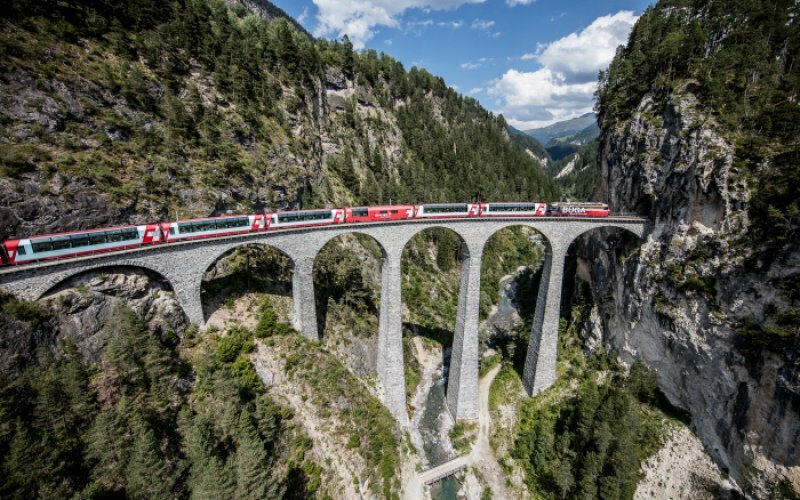 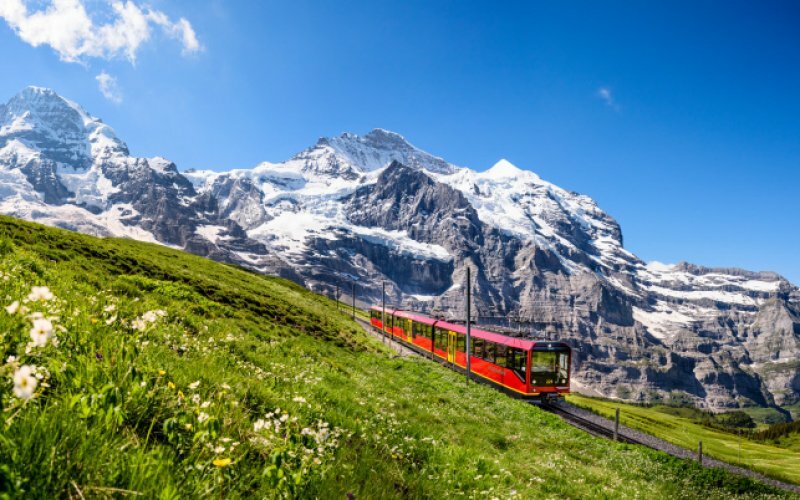 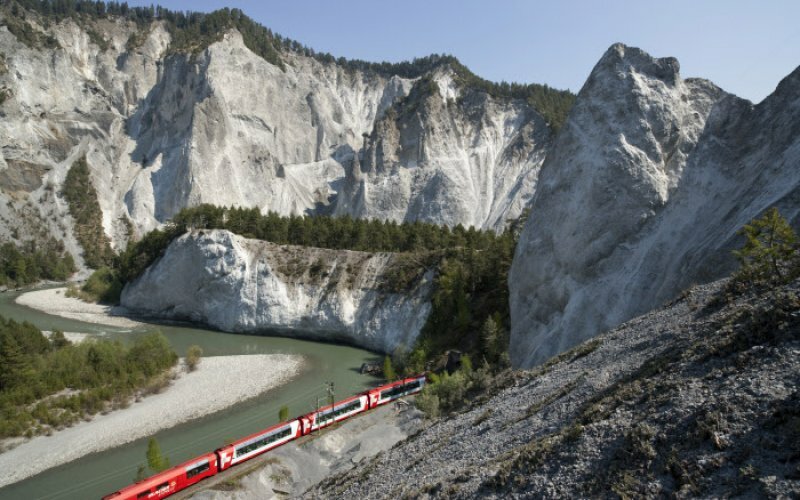 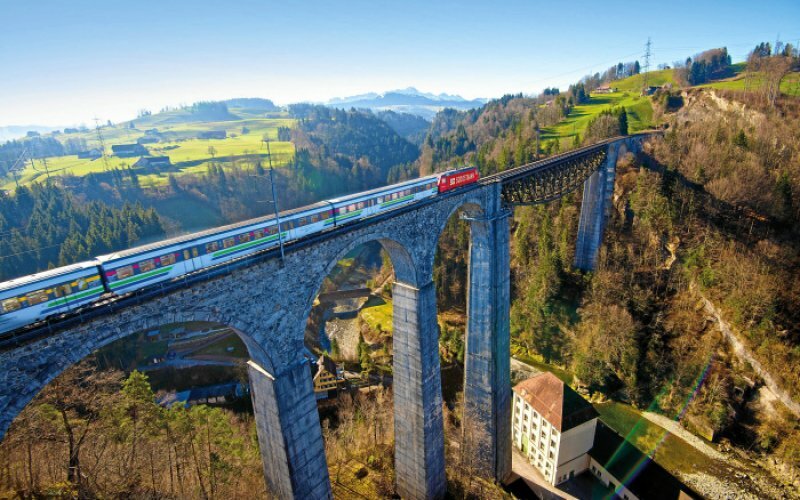 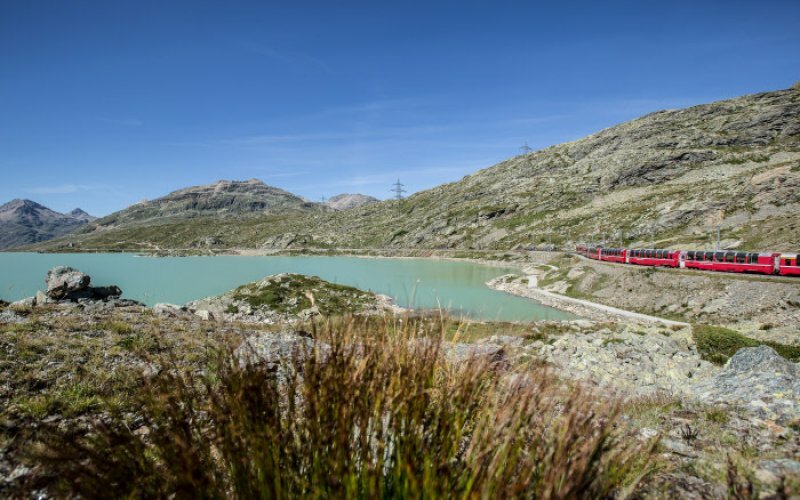 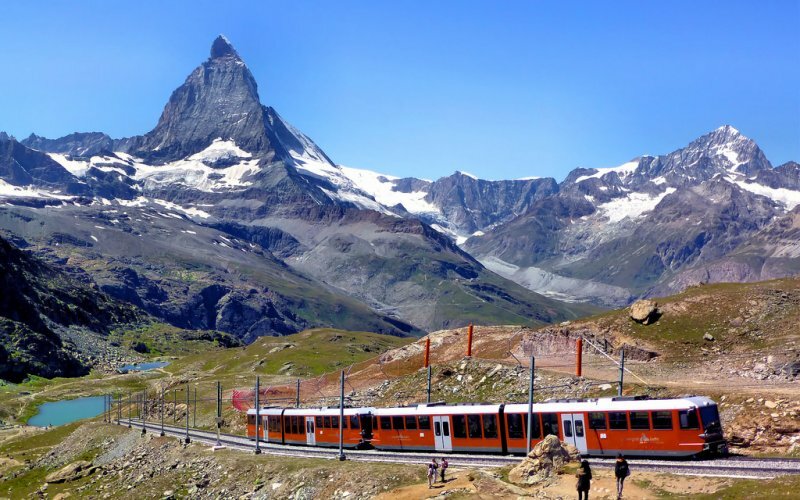 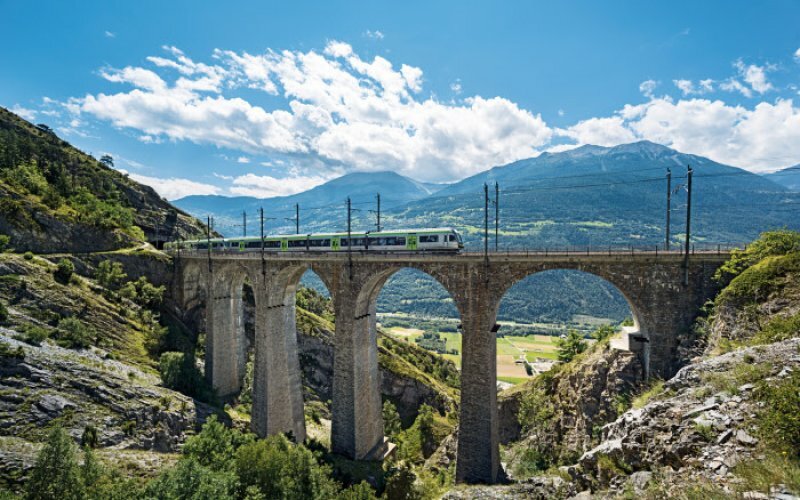 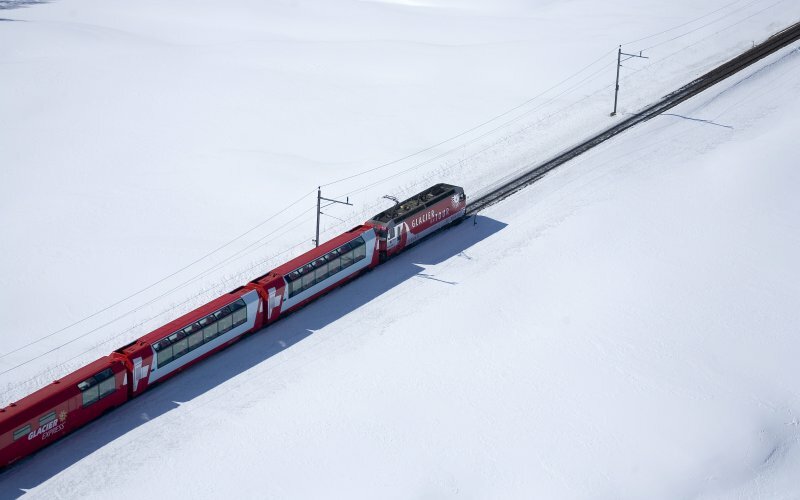 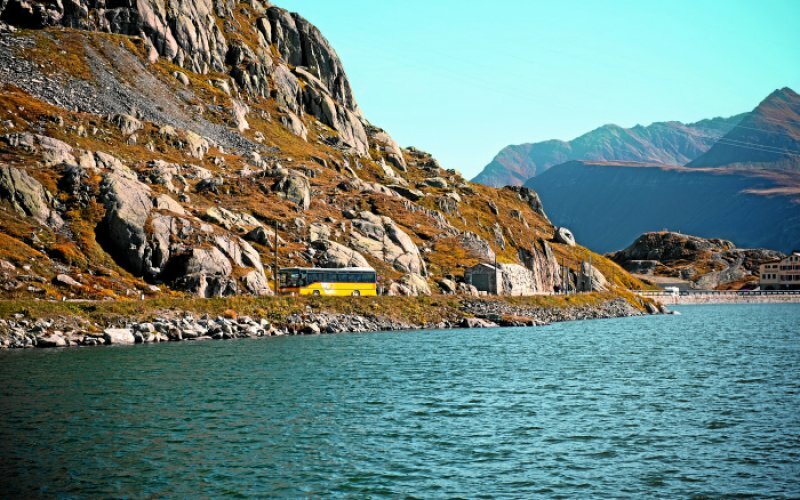 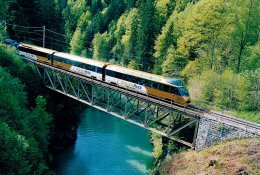 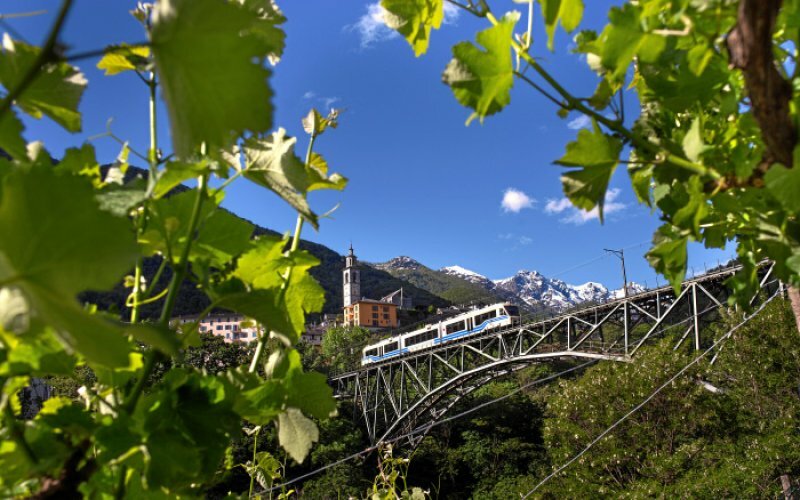 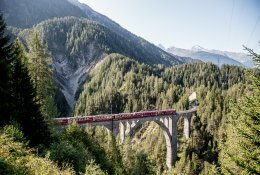 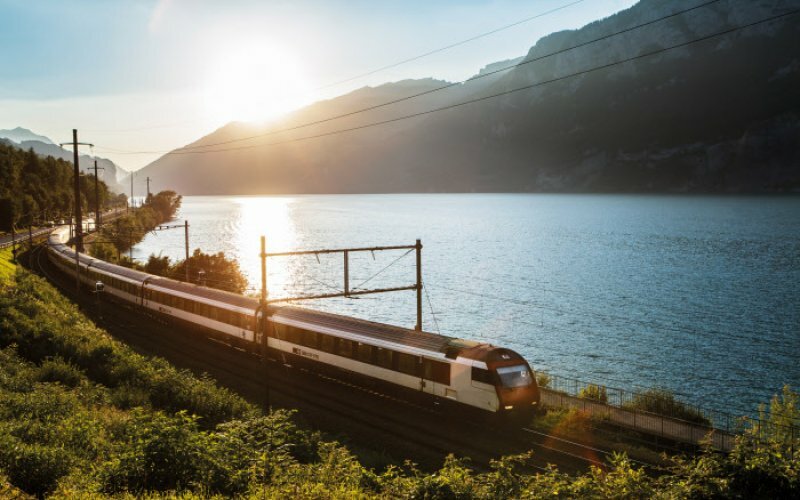 Definitely the best company to book all the tickets in Switzerland"
"I would like to personally thank Kevin for helping me plan my trip using the pass for the Gotthard and Glacier Express. 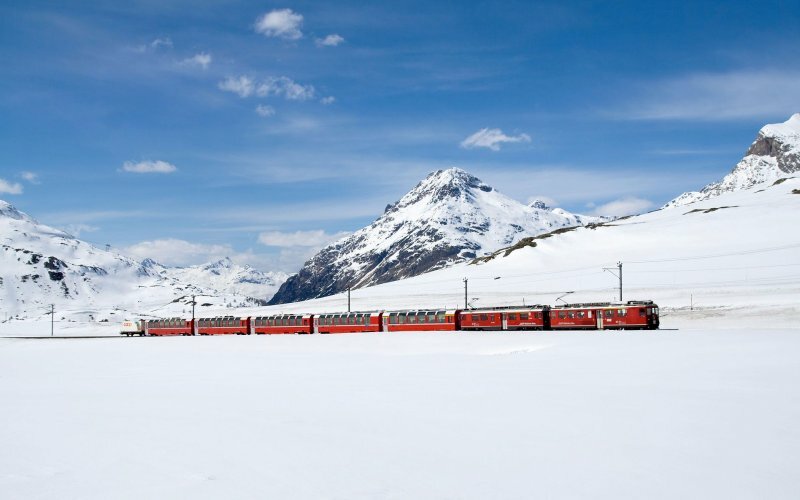 His response to my queries helped me decide the best plan to enjoy both these panoramic trains. 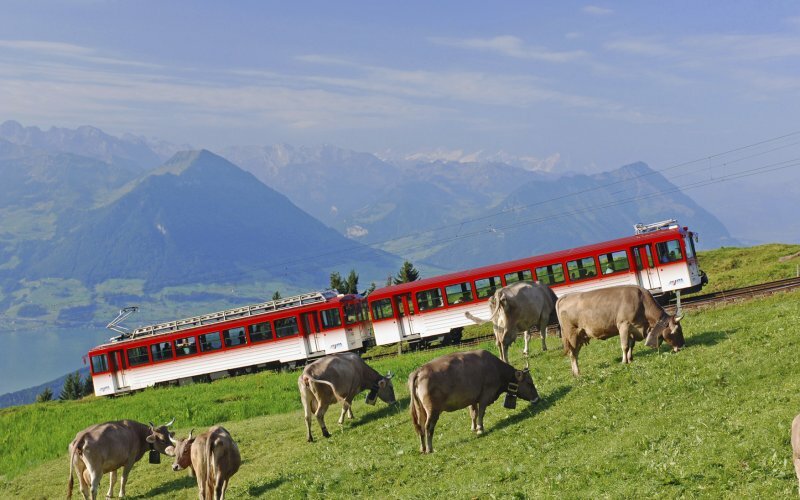 Thanks again, Kevin"
"I used HappyRail recently for getting Swiss Travel Pass for me and my family. 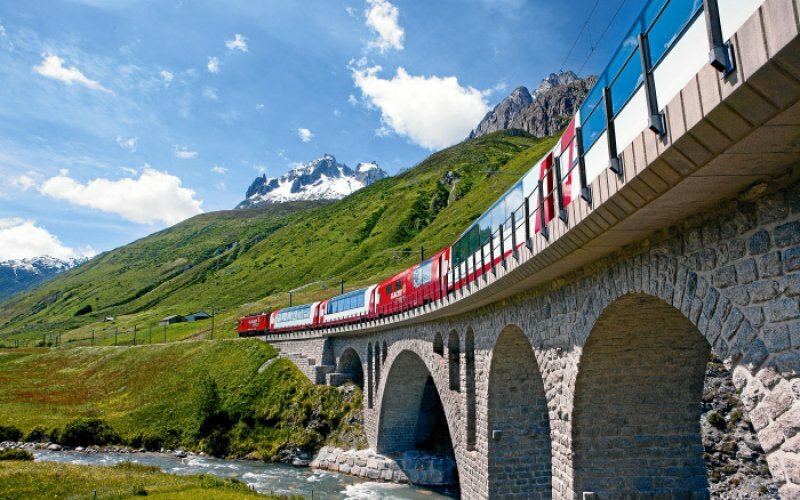 This is the best and fastest service I have seen for Swiss Travel Pass. 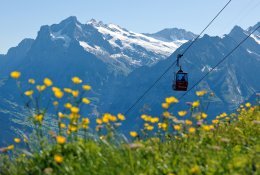 I received the pass by email within 4 hours when all other websites including SBB required few working days to issue the pass. 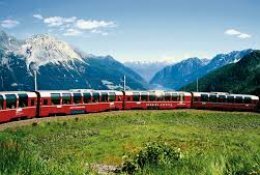 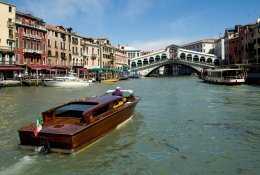 It was very helpful in my case as we were traveling on early morning next day and we were able to start using swiss travel pass from the airport itself. 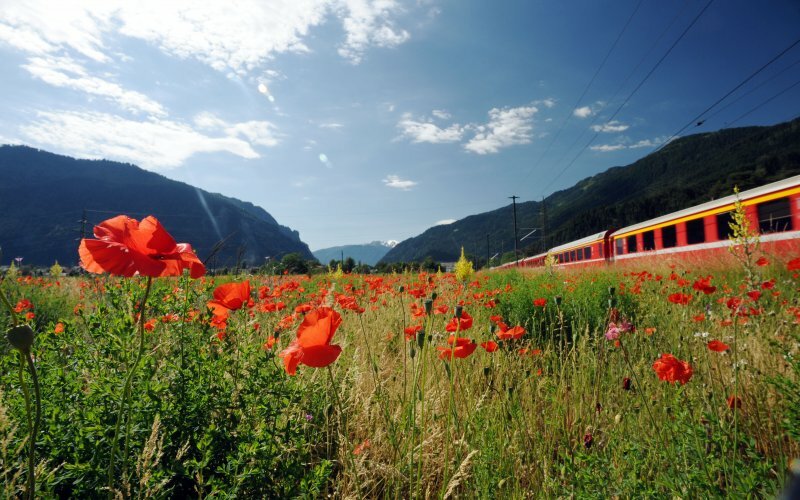 Thank you Happy Rail." 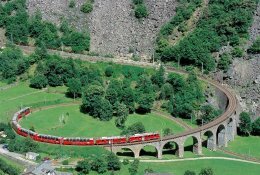 "Best prices on the web, extremely fast e-ticket receiving. 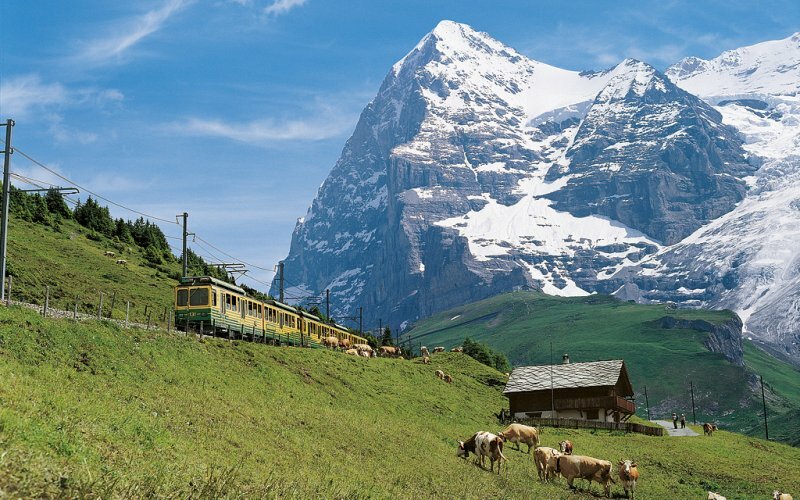 Highly recommended, just for being so professional. 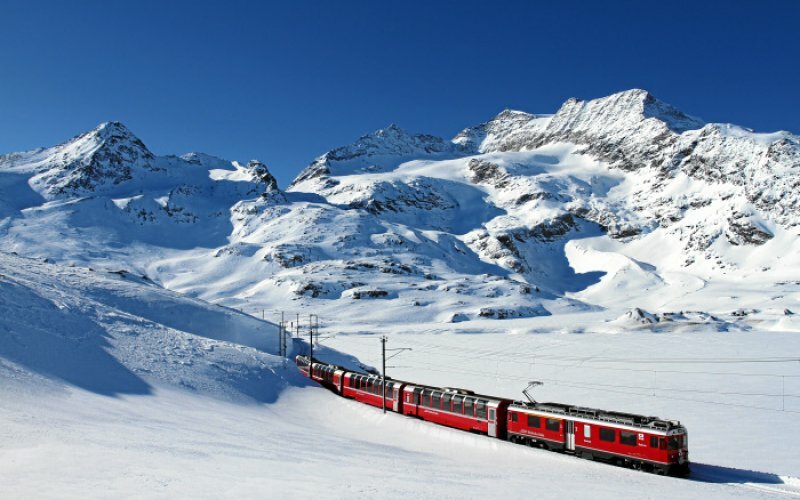 Thank's a lot"